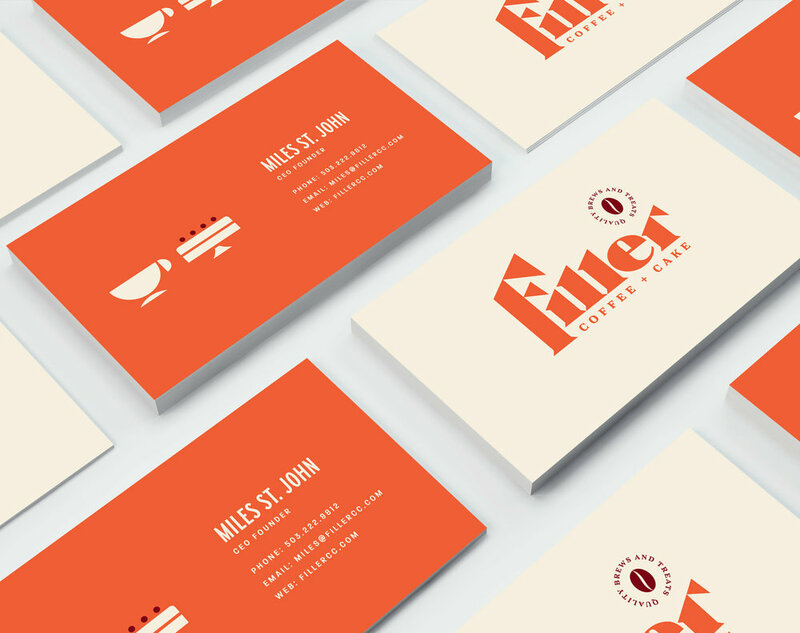 Filler came to us looking to reconnect with their target consumers, promote their focus on baked goods, and help stand out in a over-saturated market. 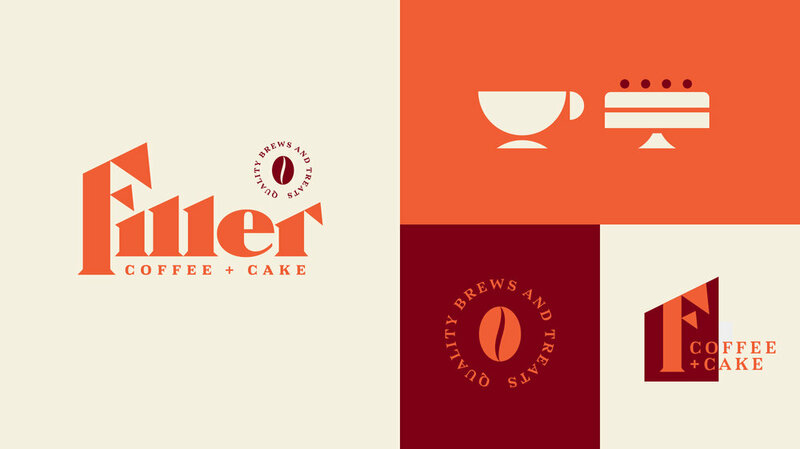 We stripped everything down to the frame and began restructuring the brand from the ground up; putting the focus on their core offerings and creating a visual language to help engage with the more modern coffee drinker. When it came to tackling the primary mark, we knew that we were going to be changing a lot. But while an overhaul was inevitable, we wanted to keep the spirit of the founding logo at the core. We found inspiration in the black lettering which lead us to create a very unique custom type rooted in the same feeling but through a more modern scope. We also dropped the "s" from "cakes" becasue it read much cleaner and more personal.